Our theme “Changing the Way Change Happens” will focus on imagining systems-level change in global health equity work (and beyond!) by mirroring our leadership learning model— moving through topics of identity, diversity, action, and justice. The GlobeMed Summit catalyzes collective learning & collaboration between ~200 students, grassroots partners and peer organizations from around the world. 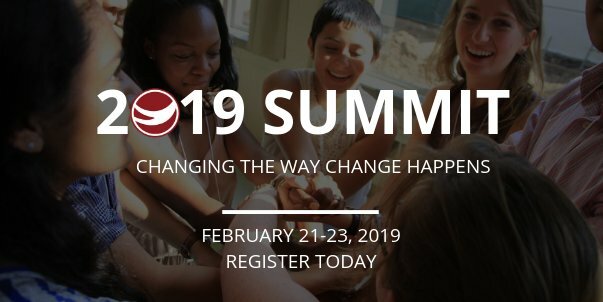 This conference provides students with a critical understanding of the intersections between global health and social justice, educates about ethical practices in global engagement, and provides a space for like-minded individuals to network and form relationships grounded in values of social justice and health equity.